If you’re searching for MLS listings of houses in Spring Hill, you can find them here. 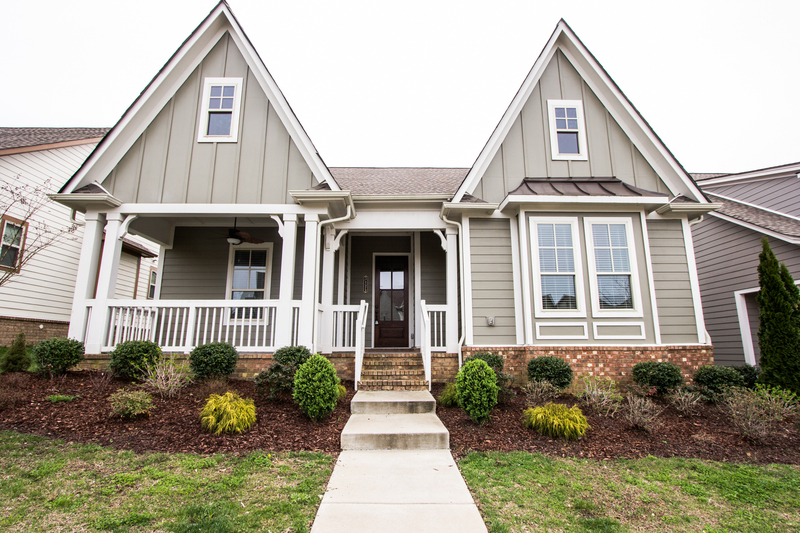 Use the MLS search form on this page to find available homes in Spring Hill. Spring Hill is located in both Maury and Williamson Counties and was established in 1809. Fifty-five years later the city was the location of a major Civil War battle, known as the Battle of Spring Hill. The city is home to the Rippavilla Plantation, an historic site and museum, which offers educational activities and an annual corn maze among other attractions. Another main attraction for the town is the annual Ham Festival, which is a two day event filled with family fun, food, arts and crafts, and other forms of entertainment. Spring Hill is a wonderful location for families to settle, especially in communities such as Cherry Grove, Benevento East, Willowvale, Wades Grove, and Williams Park.